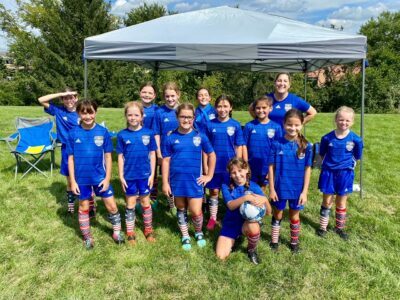 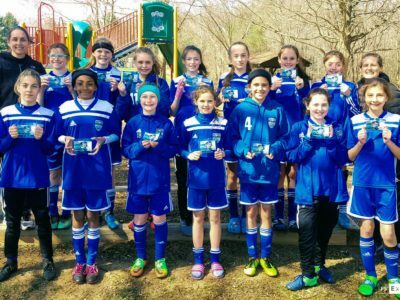 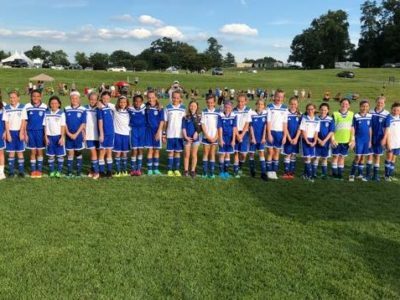 Storm Blue Finalists at PWSI IceBreaker Tournament! 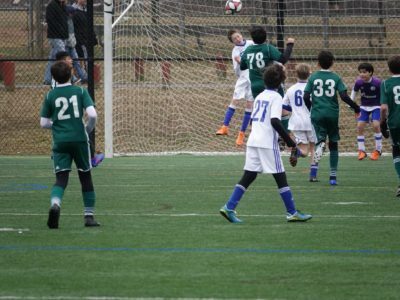 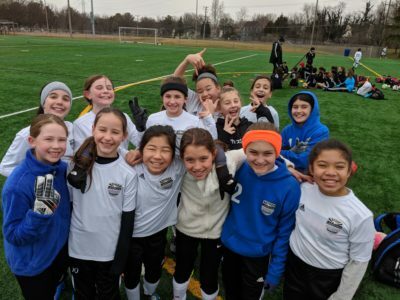 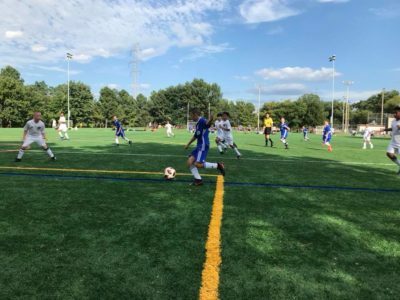 A Great First Weekend of Spring Soccer at Leesburg FC! 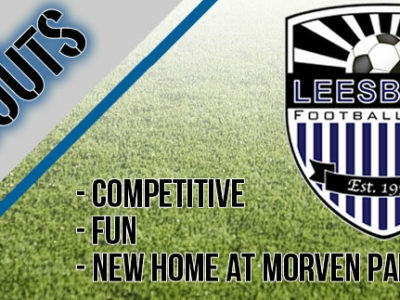 Dates and Location are TBD. 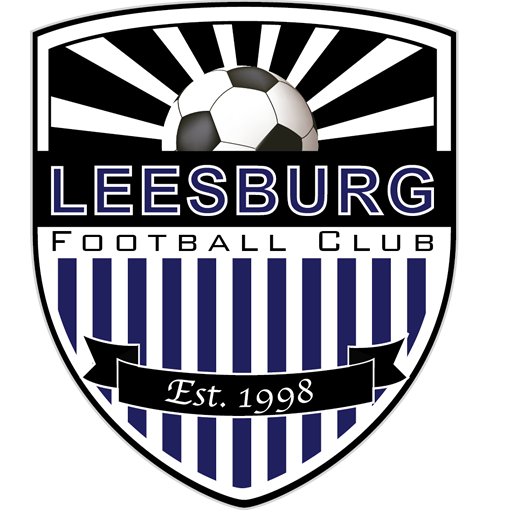 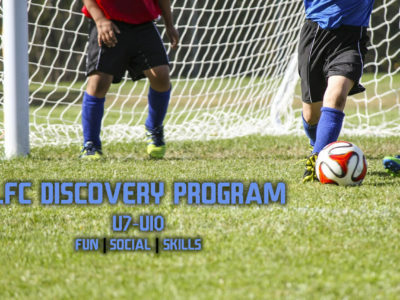 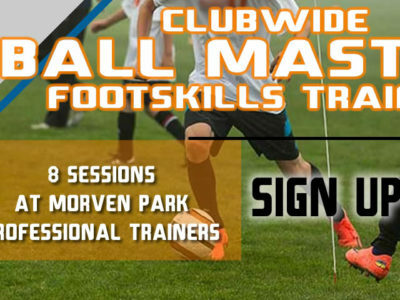 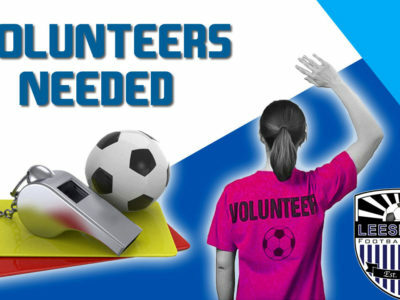 Contact news@leesburgfc.com if you have any questions.